I hope the wait isn't long and we get it soon. I can't wait to get that bad boy. Mine did too, haven't had time to paint it. Working 45 hours for the next couple of weeks. I also got the chibi Alucard. Hey Timmo, did you end up hand painted those Wonderfest Alucard figures? 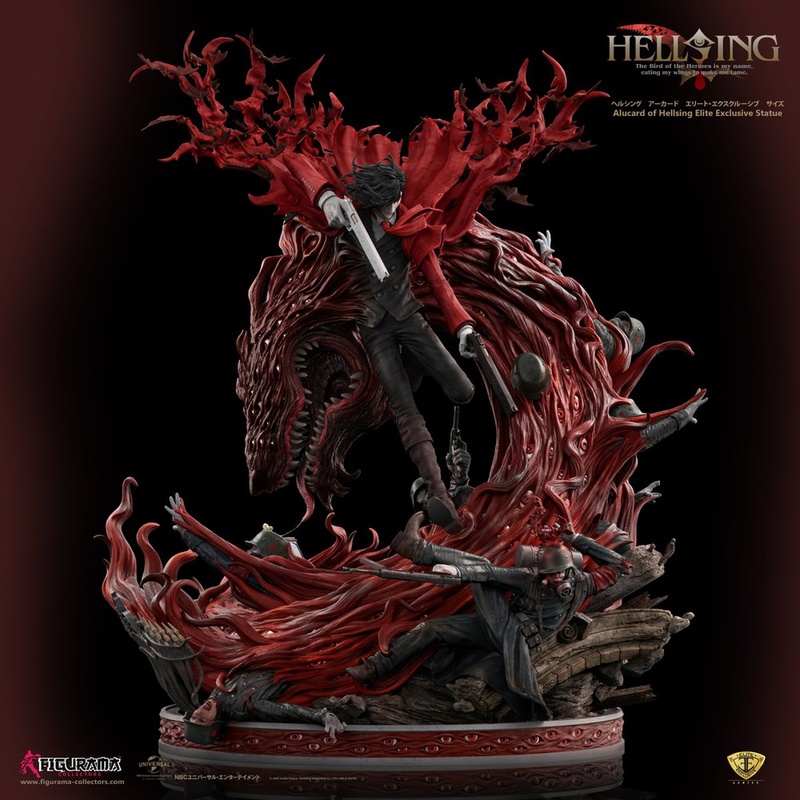 I fell in love with this new Alucard statue by Figurama Collectors. I can't find the date of release, looks like its official site posts only pictures with description and there is no information to buy or pre-order.